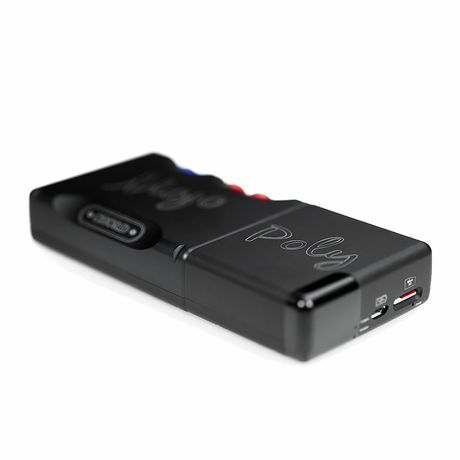 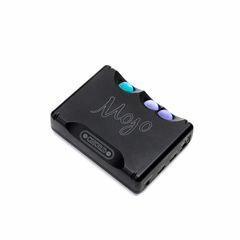 If you're looking out for Chord Electronics wonderful portable DAC and Headphone Amplifier - called the Mojo - then do cast your eyes across this excellent offer: The Chord Mojo-Poly Gift Pack. 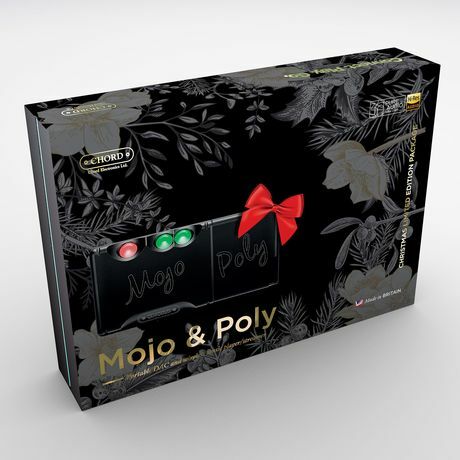 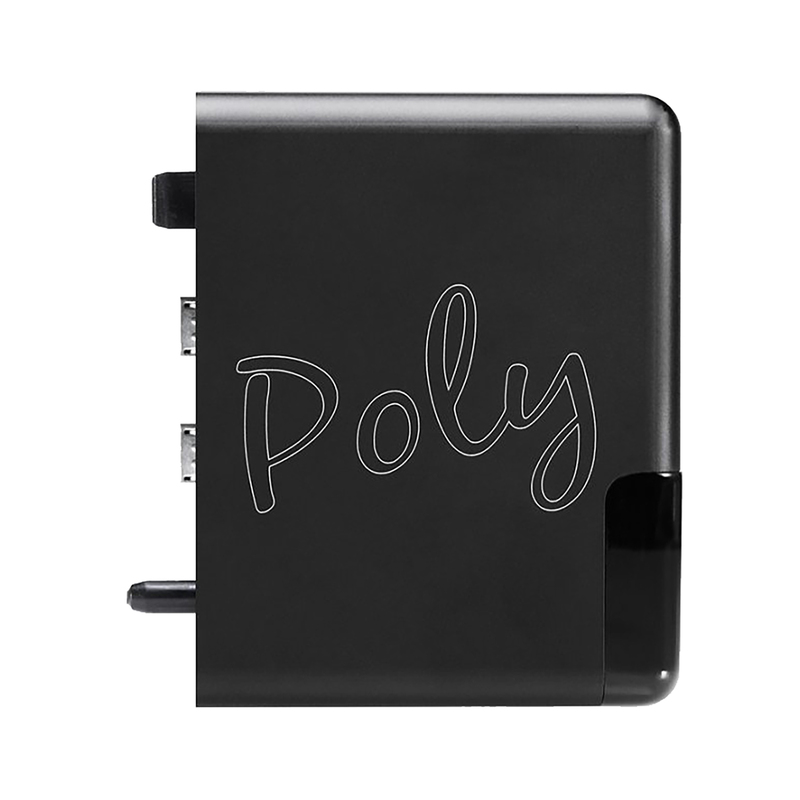 Chord have bundled together the Mojo alongside their excellent portable streaming unit - called the Poly - added a whole selection of useful high-quality accessories, and packaged them all together in a lovely gift box. There is also a festive version available for the Christmas season too. 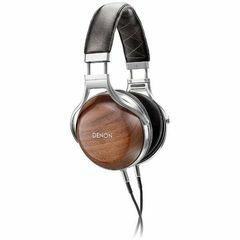 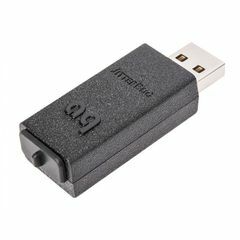 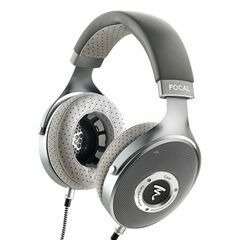 Audio Sanctuary customers can now get a charger, a charging cable, a lovely Mojo-Poly case, plus a high-quality Samsung 64GB SD Card (together these accessories would cost around £85). This package forms a great one-stop solution allowing entry to the Chord ecosystem, which is a pretty exciting place to explore. 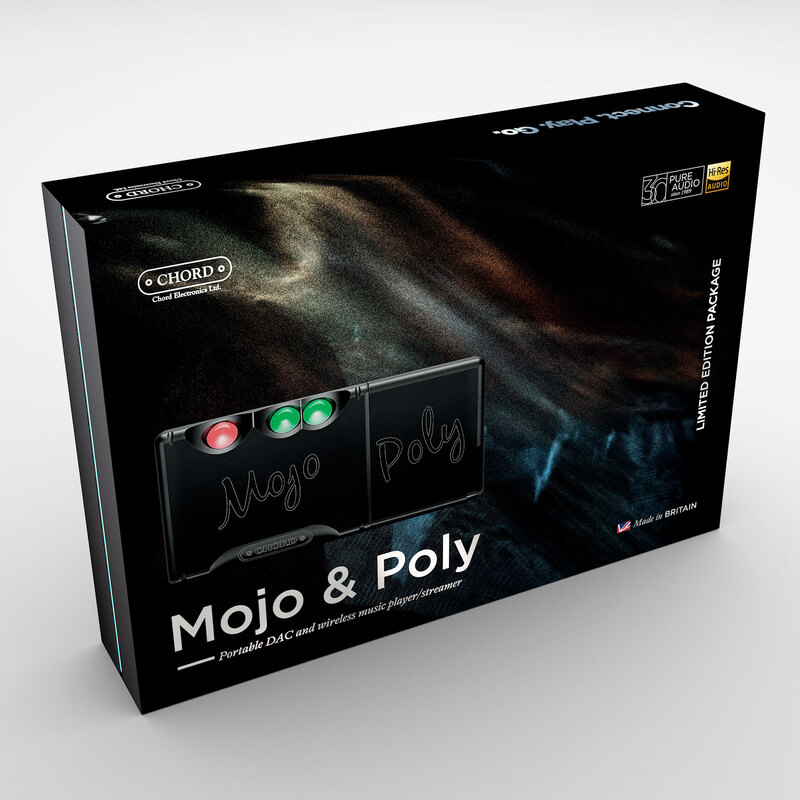 This Chord Mojo-Poly Gift Pack is also available to try in our London showroom, so please do come in, have a look, and listen for yourself.